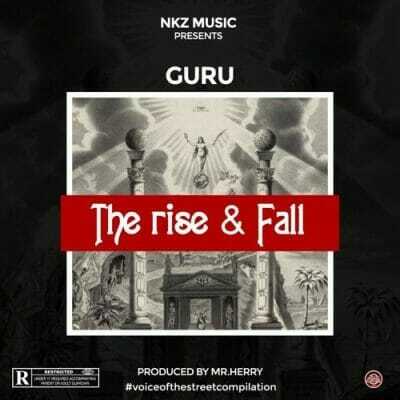 NKZ Music finest, Guru comes through with a brand new song he titles “The Rise & Fall”, which is a follow up to “Sofo” and “Gentility“. Guru keeps releasing new singles to cement his place in the music industry. 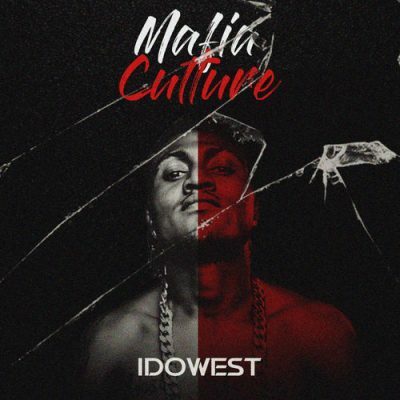 He comes out once again with this jam he titles “The Rise & Fall”. Production was done by Mr. Herry.